Co-managed Lasiks - MICHAEL B. HATASHITA, O.D. Dr. Hatashita works with several local M.D. 's providing pre-op and post-op care for lasik and cataract patients. 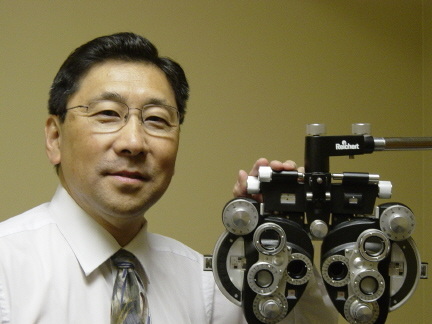 Dr. Hatashita is also licensed to provide primary eyecare.